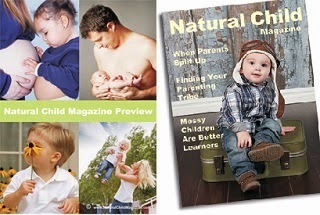 Here is a free sampling of articles from the digital magazine that provides readers around the world with inspiration and information about green, healthy living from pregnancy through birth and early childhood. A reader-supported magazine dedicated to producing unbiased information and inspiration about green healthy living from pregnancy thru birth, and early childhood. Remember, Frugal-Freebies.com doesn't give out the freebies, I only post the freebies I find on the net. To increase your chances of the freebies arriving in your mail, you could stick to the offers from the larger companies (i.e. : Wal-Mart, P+G, Kroegers, Sam's Club, etc.). However, lots of readers post on the Frugal Freebies forum saying they can't believe the amount of free stuff they've received in the mail, even though not every freebie will turn up from the other sites posted.